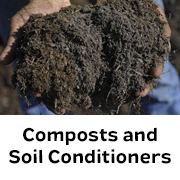 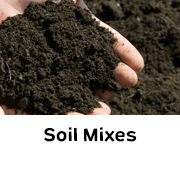 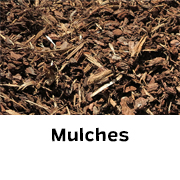 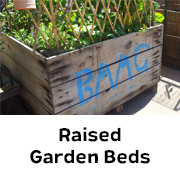 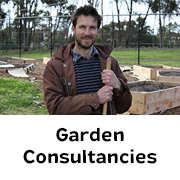 Bulleen Art & Garden’s landscape supplies yard specialises in soil mixes and mulches. 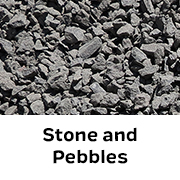 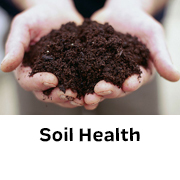 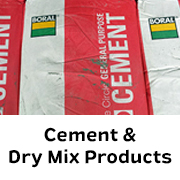 We also stock bulk potting mix, bulk cow manure, sand, crushed rock, sleepers, screenings, pavers, cement and much more. 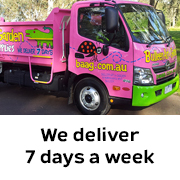 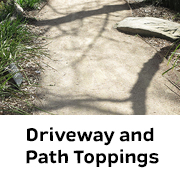 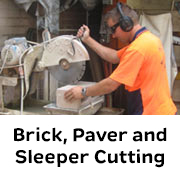 We deliver 7 days a week to most areas of metro Melbourne. 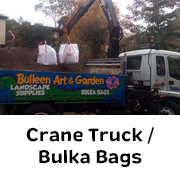 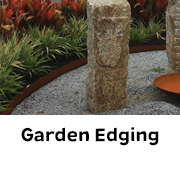 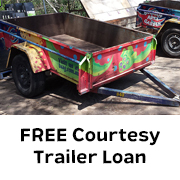 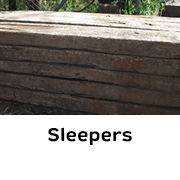 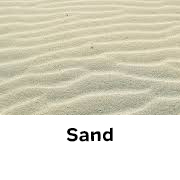 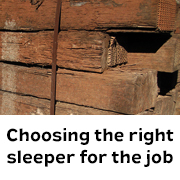 At Bulleen Art and Garden we always guarantee an Honest Quantity on bulk yard materials. 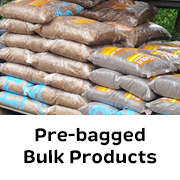 If you pay for a cubic metre of product, that’s exactly what you can be sure of getting. 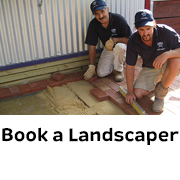 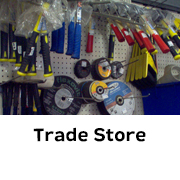 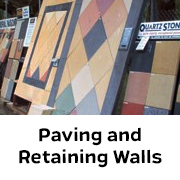 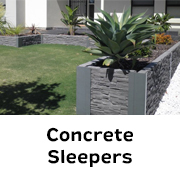 Call our Landscape Supplies section on 8850 3030 during business hours to discuss your requirements.